Did someone say Master Suites? 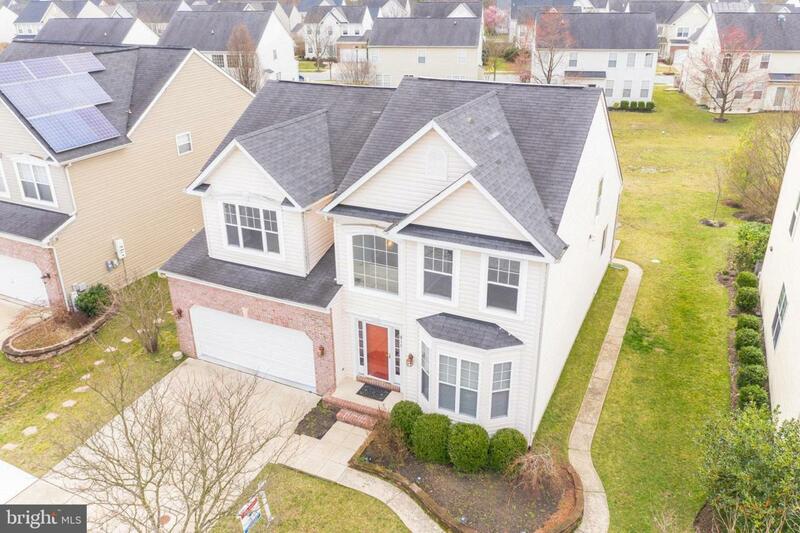 UPDATED & RARELY available 2 MASTER SUITE colonial in Daniel's Purchase. 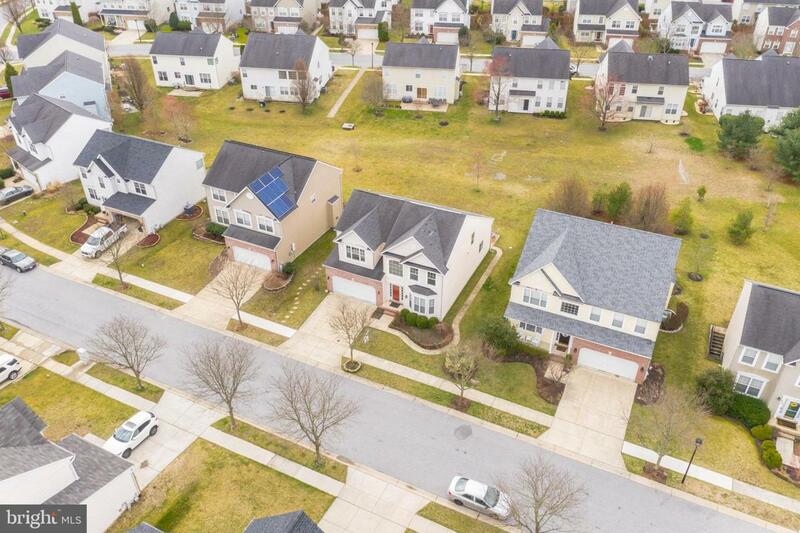 One of the largest floor plans in the community - 2651 sq ft above ground plus additional 1404 fully finished walkout basement! Main level master suite w/ HUGE walk-in closet & en suite w/ double vanity & beautiful walk-in shower w/ floor to ceiling tile! GINORMOUS upper level MST suite w/ walk-in closet & en suite. Gourmet eat-in kitchen w/ island & granite countertops. FAM RM off the kitchen w/ gas fireplace. Gleaming hardwood floors on main level. Main level laundry room. 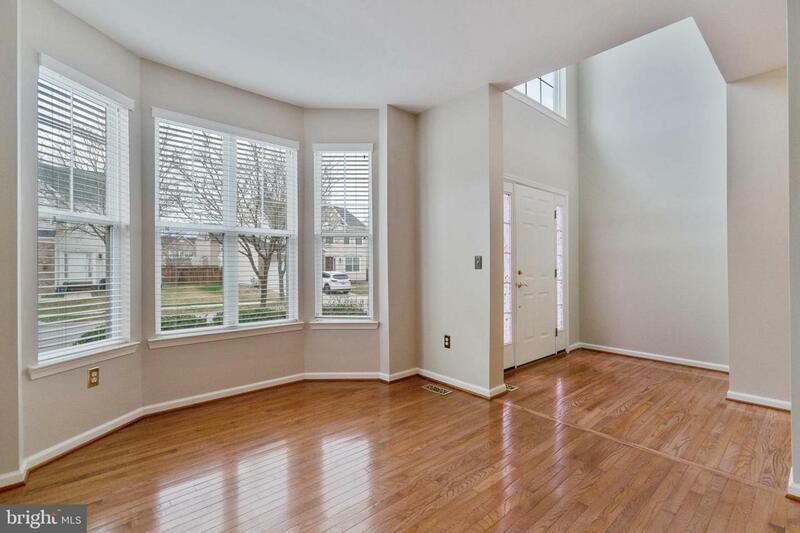 2 story foyer & family room w/ vaulted ceilings. Fully finished W/O basement w/ HUGE rec rm & movie area. 2 car garage. FRESH paint. 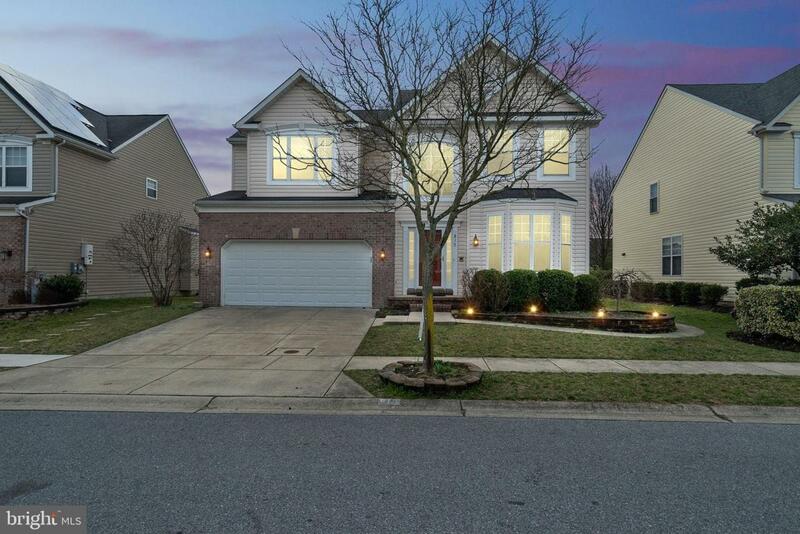 Tucked away yet close to all major highways, shopping, dining, BWI, Ft Meade & more. Community outdoor pool, tennis courts & tot lot/playground within walking distance.